Step inside the Newark Police Department — one of many troubled forces ordered to reform. Writer and historian Jelani Cobb examines allegations of police abuses and the challenge of fixing a broken relationship with the community. 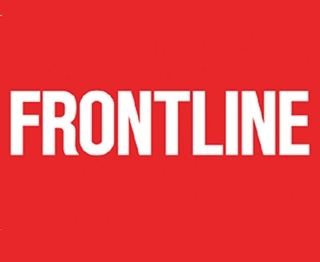 FRONTLINE: Policing the Police airs Tuesday, June 28, 2016 at 10 p.m. on WXXI-TV.